I constructed a storage space in the back cabin, into which they fitted beautifully… so beautifully they have only come out on a handful of occasions over the last 2½ years! It’s not that we’re lazy but anno domini is creeping on and we considered on occasions getting Electric Wheel conversion kits for them, but at £700+ each we baulked at that idea. 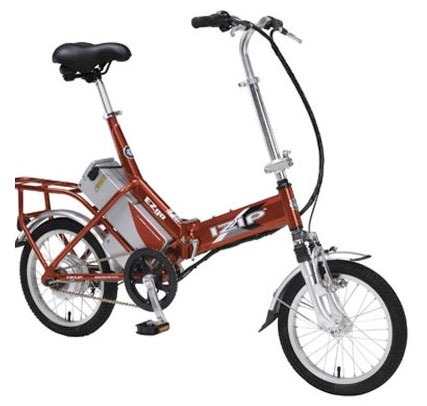 So when we saw a Currie Izip electric folding bike advertised locally for £250 we thought it was worth a go. 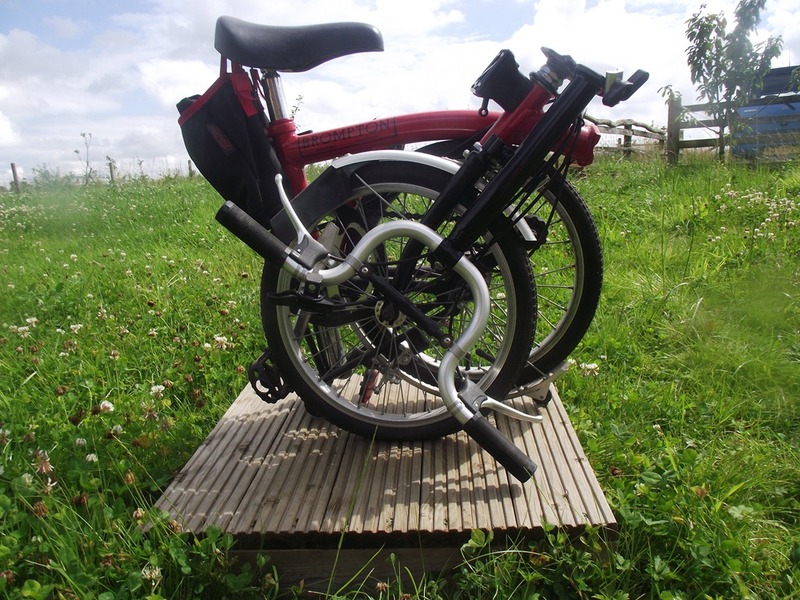 The result has been a success, I’ve used the Izip for car shuffles, to ride to work whilst moored locally in Banbury and we sold the Bromptons at a profit! Over the summer break I’ve managed to find a little time for reading and amongst my booklist has been an omnibus copy of L.T.C. Rolt’s autobiographical books The Landscape Trilogy. I found Tom Rolt, as he was known, a character I could easily relate to; like me he started his career in engineering, partly in Wiltshire (my county of birth) and even spent part of his apprenticeship with R.A. Lister & Co. in Dursley, where that same company took me and Joy in our early twenties and where we continued to live until adopting our liveaboard lifestyle. 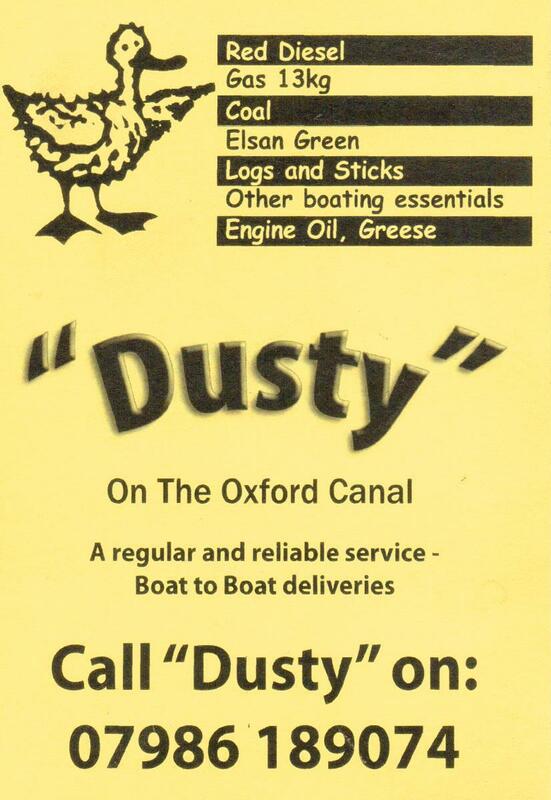 Tom too was a liveaboard (although that word was yet to be coined) and for some years before and after WWII lived and cruised the canals and waterways in his narrowboat Cressy which he converted from a Shropshire Fly Boat at Tooleys Boatyard at Banbury. 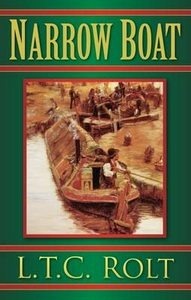 His first published, and probably best known work is Narrow Boat which details his journeys and experiences at a time when the canal system seemed doomed to extinction. Doubtless, as a result of this experience, in 1946, Tom, along with a group of of enthusiasts inspired by his book Narrow Boat , founded the Inland Waterways Association (IWA) to restore and revitalise canals. After our summer break it’s been back to work for me as Technician (aka storeman, repairman & engineering magician) at the Motor Vehicle department of OCVC (Oxford & Cherwell Valley College) at Banbury where we have been preparing for the influx of students in the new academic year. Anything that hadn’t moved over the last year has been stored in A Safe Place (and out of my way) the new equipment which had been ordered has been unpacked and homes found for it, and ‘new’ cars have been acquired for the kids to destroy ermm learn their trade on! The new students seem a fair bunch so far and in the interests of equality include another female keen on getting her hands dirty for a living; at least it didn’t take me three months this year before figuring out that the fresh-faced lad with a high pitched voice was in fact a girl!